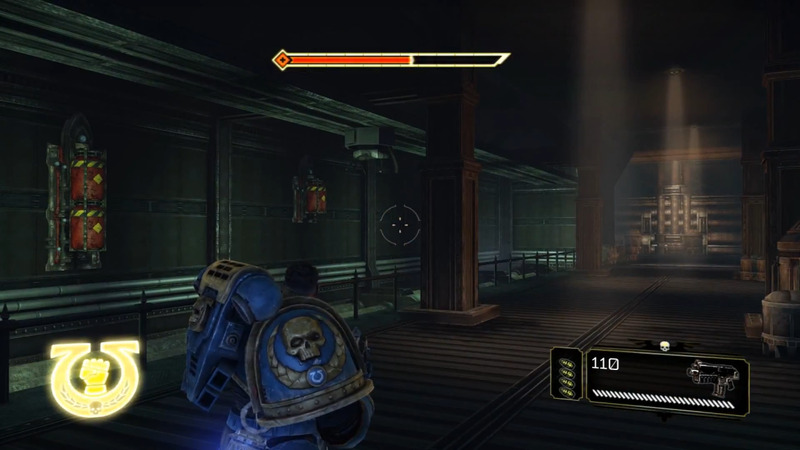 This page serves as an index for guides covering where to find all of the collectible Servo Skulls items in the various chapters of the video game Warhammer 40,000 Space Marine. There are also two achievements or trophies, Lexicanum and Librarian of Macragge which are unlocked through collecting these items. Within the guides below, you will find detailed pictures and descriptions of where to locate each individual skull along with a video for each chapter and transcriptions of the audio clips which are associated with each skull. *The numbers in brackets represent how many are located in each chapter. 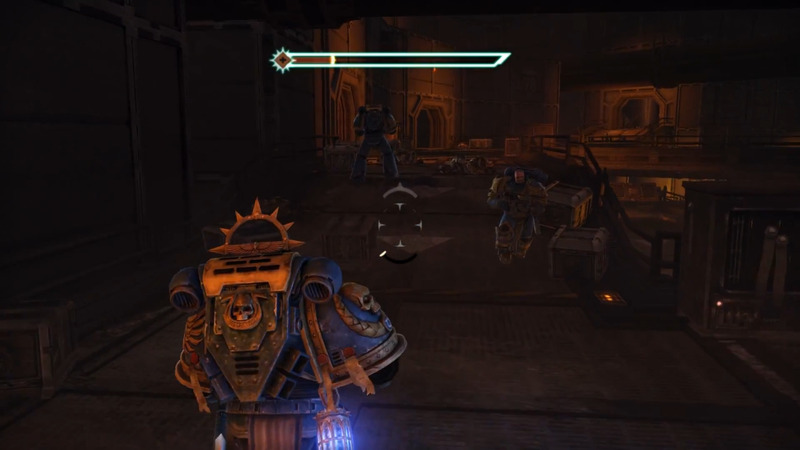 Servo Skulls in Warhammer 40,000 lore, the universe that the game exists within, are drone like devices crafted from the skulls of human servants to the Imperium. These skulls are equipped with a variety of basic equipment such as light weapons, small tools, recording devices, surgical instruments and other useful items which serve to make them akin to a "Swiss Army Knife" of the future. In addition to this, all Servo Skulls are given a Machine Spirit to drive their functions and an anti gravity machine to power the hovering flight. 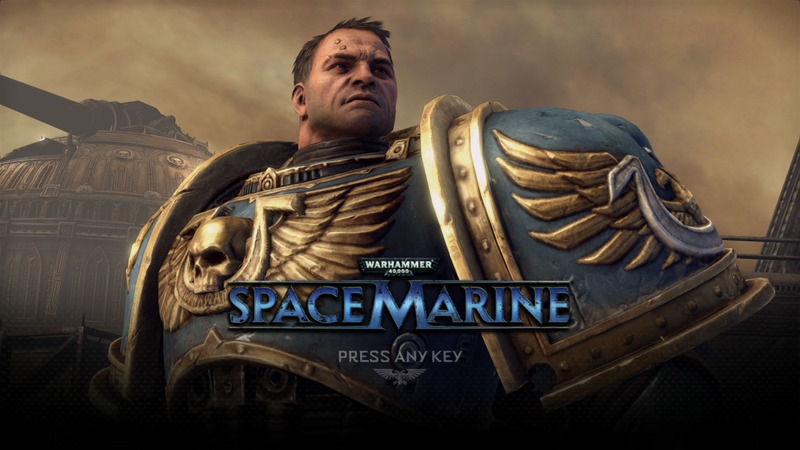 It is seen as a significant honor to continue one's work for the Imperium of Man, even after death, in this fashion. The Machine Spirits that drive the skull's actions, along with vehicle systems and other equipment the Machine Spirits are used to automate, are themselves a rudimentary Artificial Intelligent like system that is part organic and mechanical in nature. They are purposefully limited to be less capable than a trained human being due to the Imperium of Man's rules against advanced computers. This intentional limitation is due to an ancient period in the 40k universe where humans were enslaved by advanced machinery they were forced to eventually overthrow. 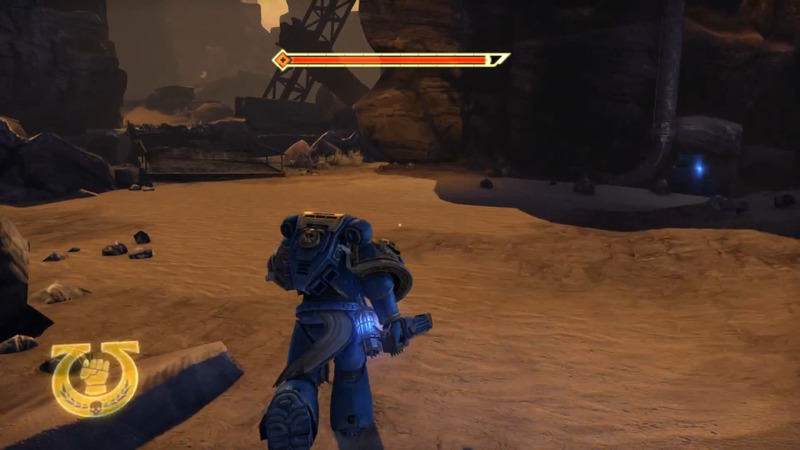 In the video game Space Marine Servo Skulls are journal like items which can be found in most of the chapters of the game, often placed in somewhat hidden or out of the way locations, which serve a small side task in the game. 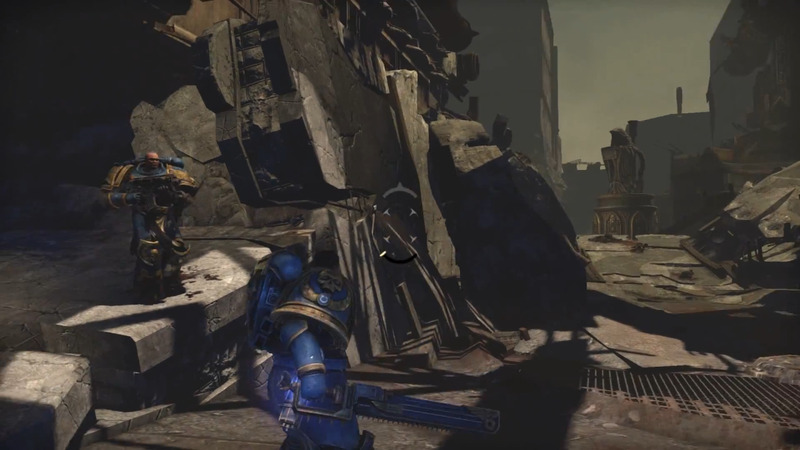 Each one holds a short audio clip which serves to add a fair amount of additional background information to the events that are taking place, as well as lead up to the current situation on Forge World Graia. 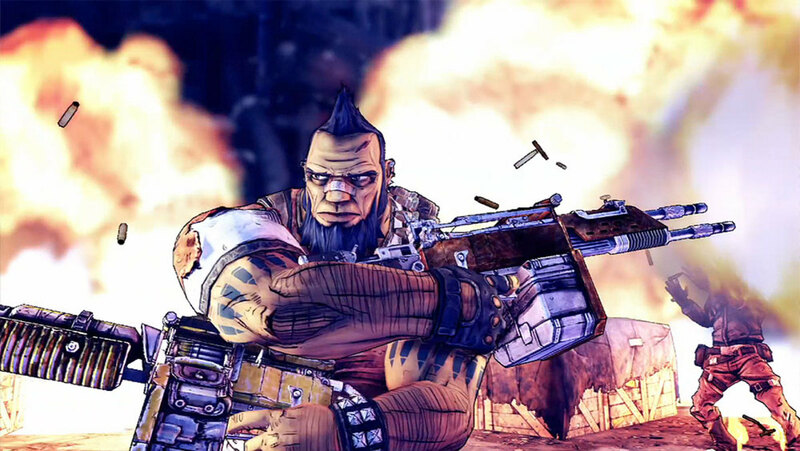 They are also often recorded by major characters in the game, such as Inquisitor Drogan or Lt. Mira, though some pertain to people you never encounter, but still are closely related to the game. 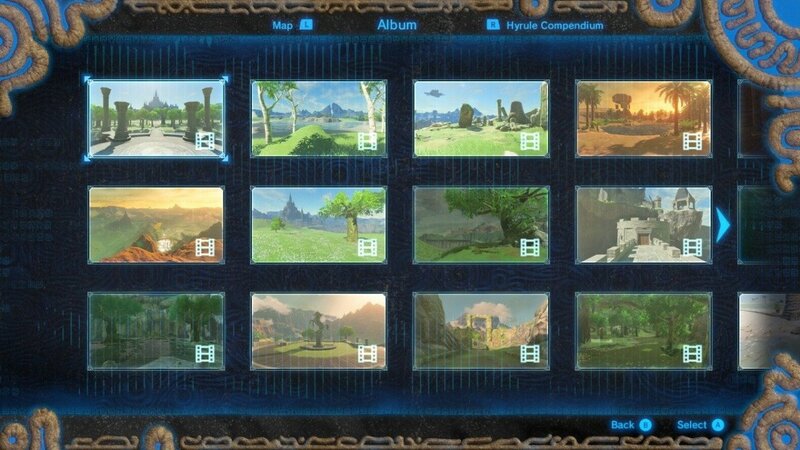 In total there are 48 skulls to be found, spread out in 13 of the game's 18 chapters. 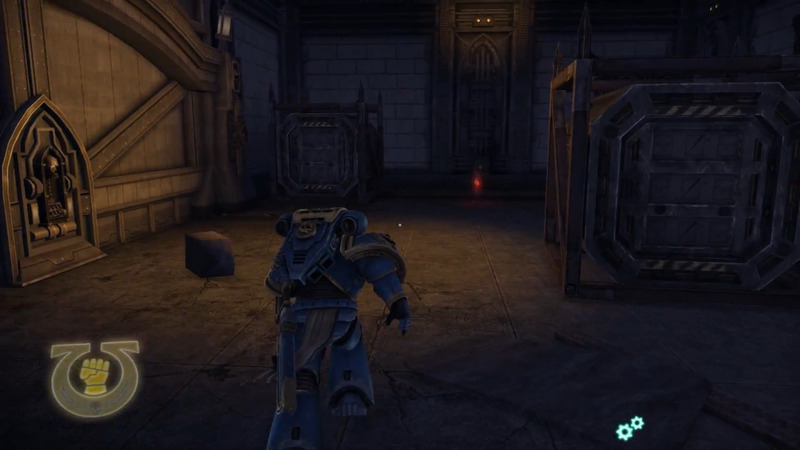 You will see some chapters not listed in the index as there are no skulls to be found in these levels. 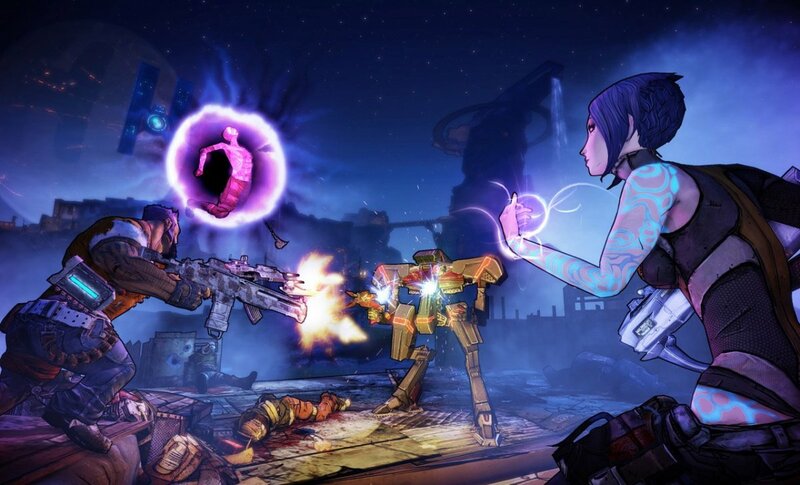 There are two achievements in each version of the game (Steam PC, PS3 and Xbox 360) which tie in to the acquiring of the Servo Skulls and are awarded for passing certain milestones in their collection. 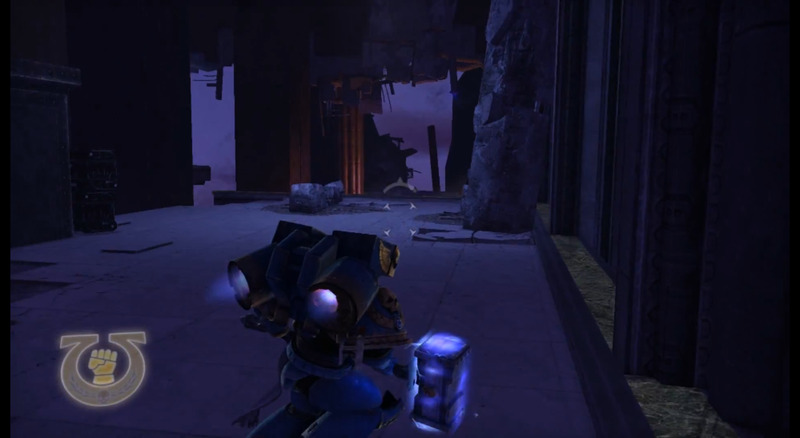 Collect all 48 Servo Skulls in the game.